Ribbon Rose is a very 3 dimensional fabric. Runners are used over another tablecloth to add color, texture, and style. 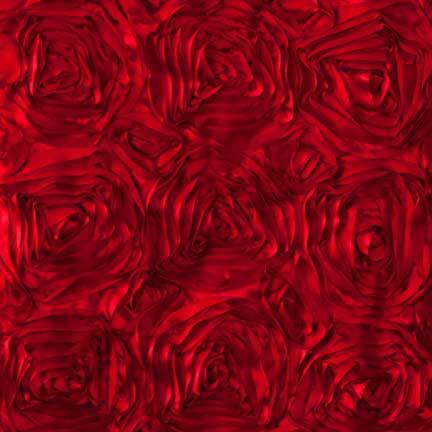 Ribbon Rose is a very 3 dimensional fabric.